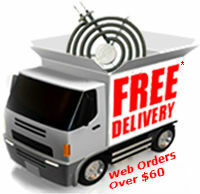 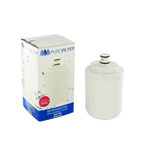 For fresh pure water find your new water filter now. 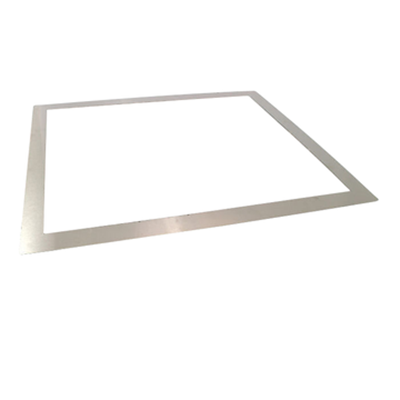 Just enter your fridge model in the search box above. 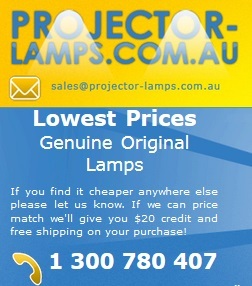 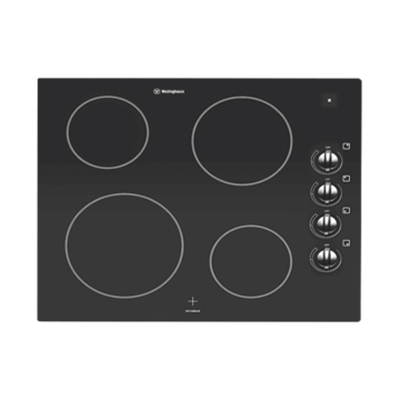 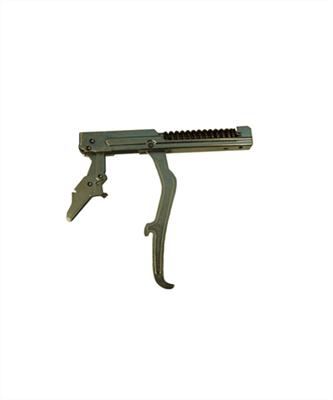 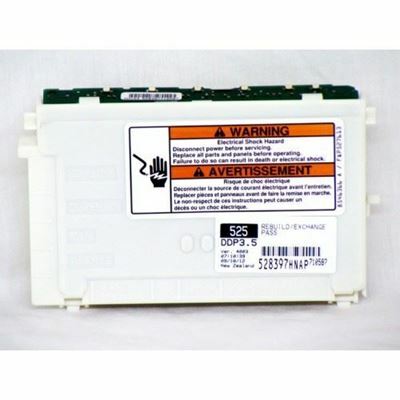 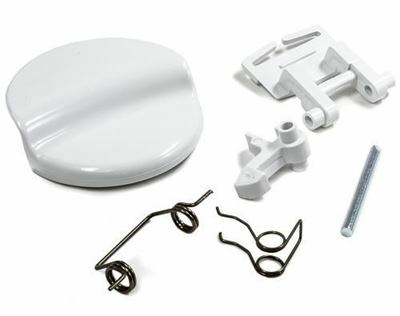 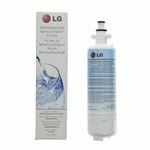 ECOAQUA REPLACEMENT FOR L.G. 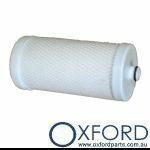 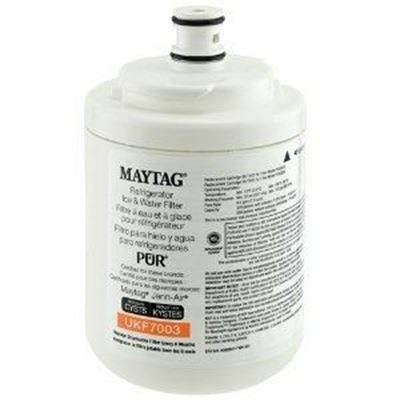 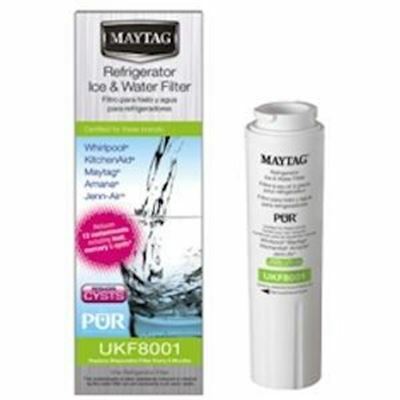 5231JA2002A Fridge Water Filter *Reduced to Clear. 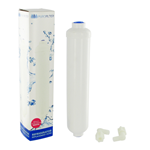 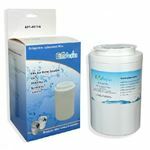 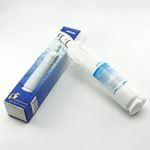 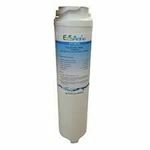 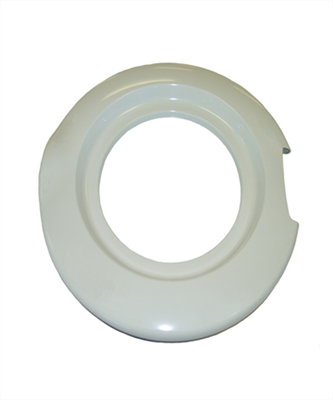 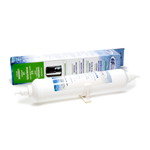 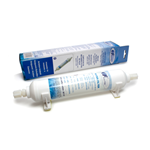 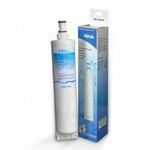 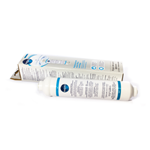 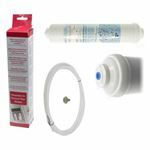 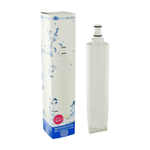 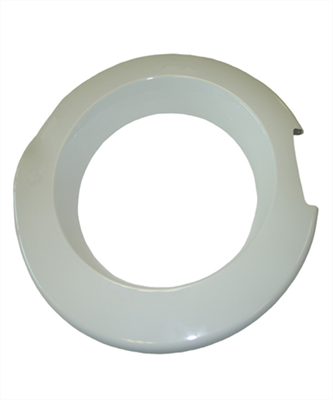 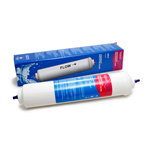 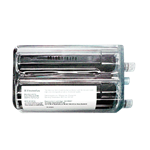 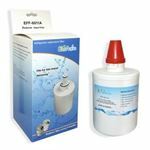 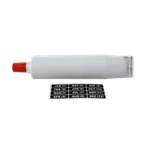 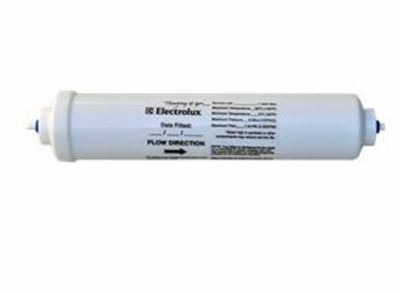 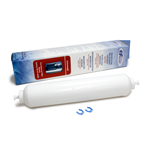 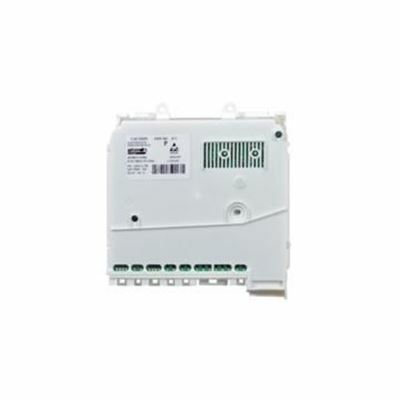 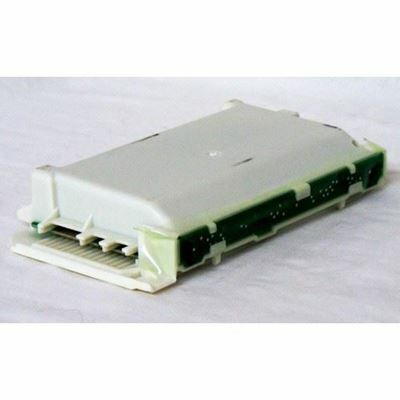 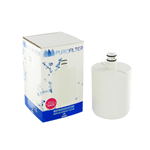 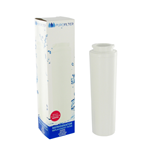 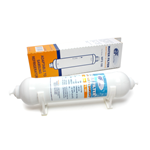 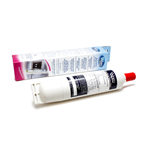 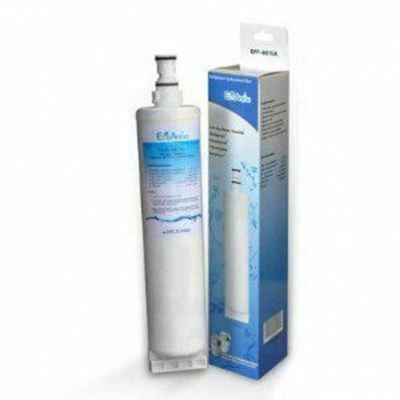 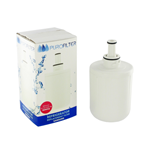 EcoAqua Replacement for Samsung DA29-00012A Fridge Water Filter *Reduced to Clear. 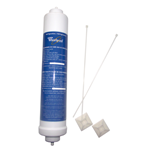 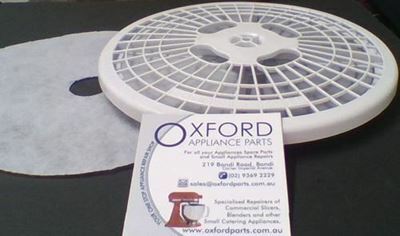 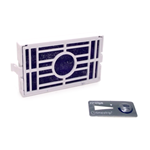 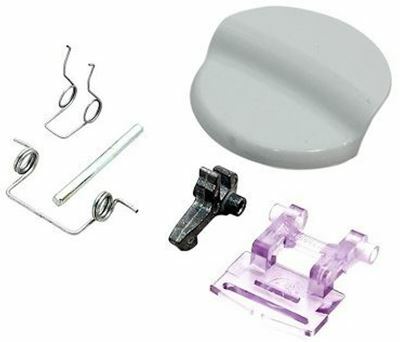 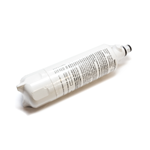 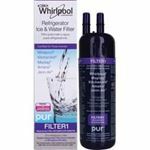  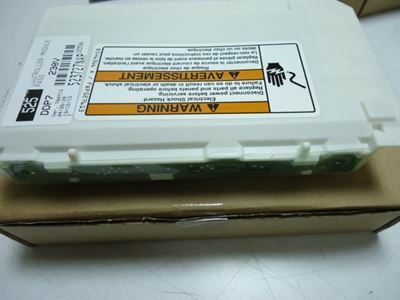 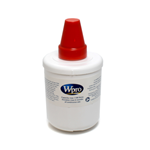 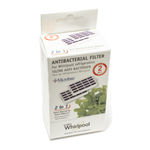  Genuine Whirlpool W10295370 Fridge Water Filter *Reduced to Clear. 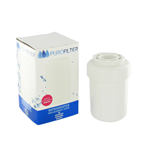 WATER FILTER *Reduced to Clear. 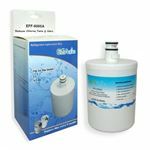 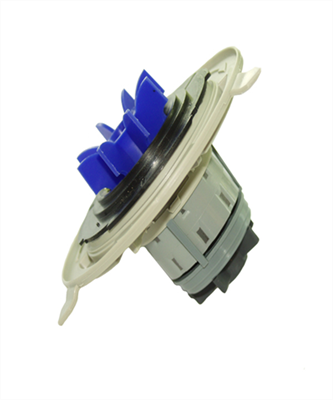 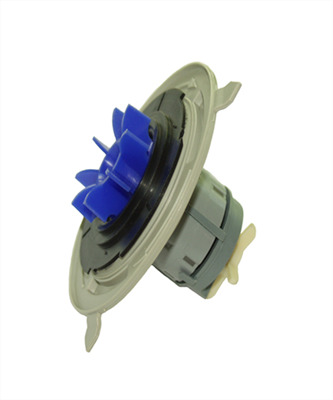 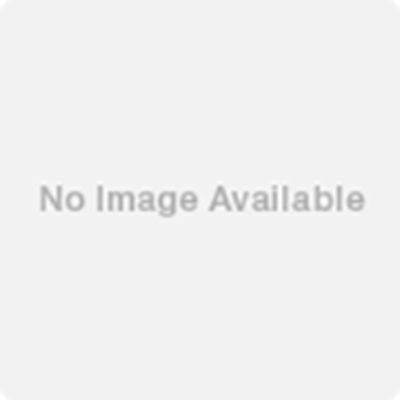 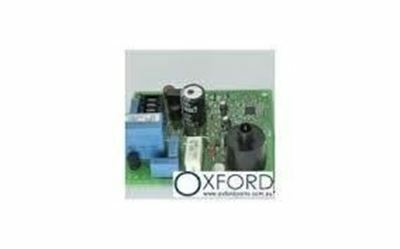 Genuine Original Samsung DA29-00020B Fridge Water Filter.